Head Designer of Merchan-design, design agency with a focus on premium and luxury market, founded in 1995. Director of Project of Association of Product Designers (ADP) in Brazil. Awarded in several national and international design competitions such as the IF Design, A’design Awards, Creativity Awards, London International Advertising Awards, Idea Brasil. Columnist Award, Premio ABP-Brazilian Advertising Association, totaling more than 40 award-winning projects. 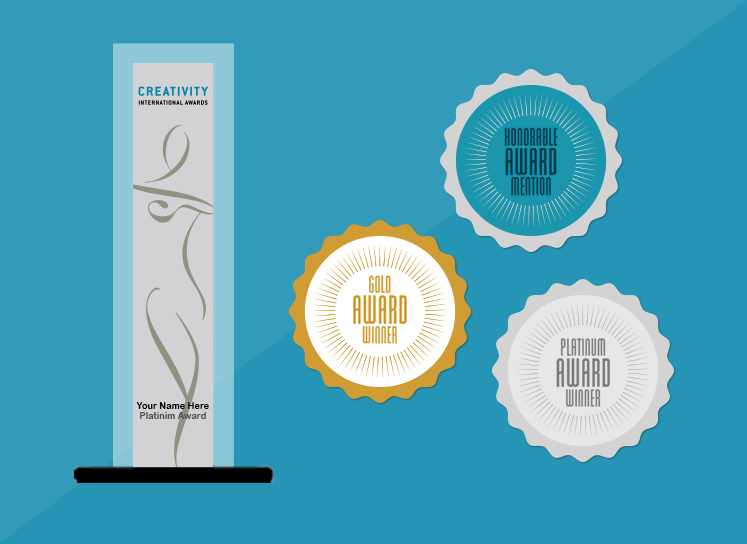 In 2012 was the design agency of the Year by the ABP- Brazilian Advertising Association. Participates as a judge in various competitions of national and international design and was the president of jury from the Brazilian Advertising Festival – design category.